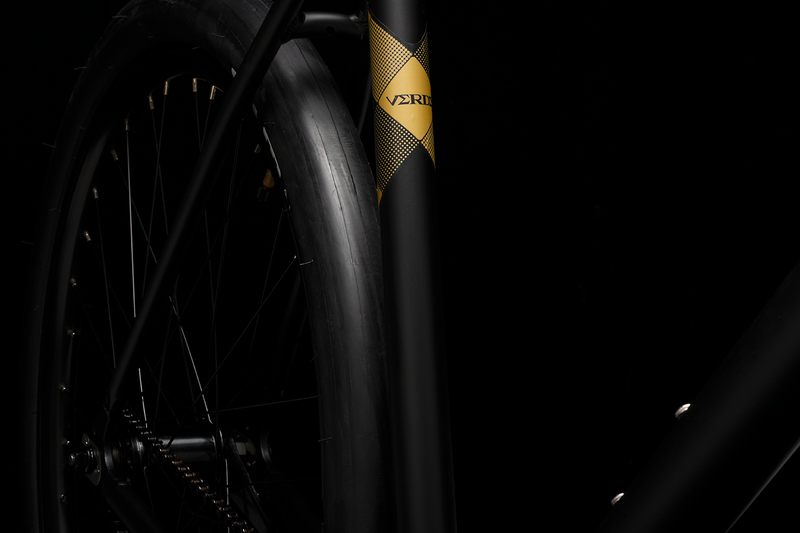 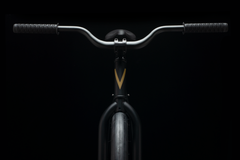 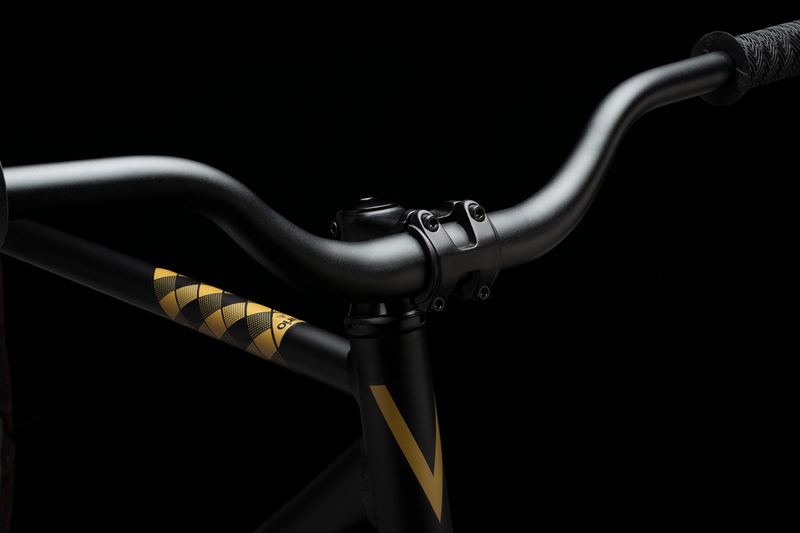 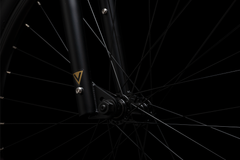 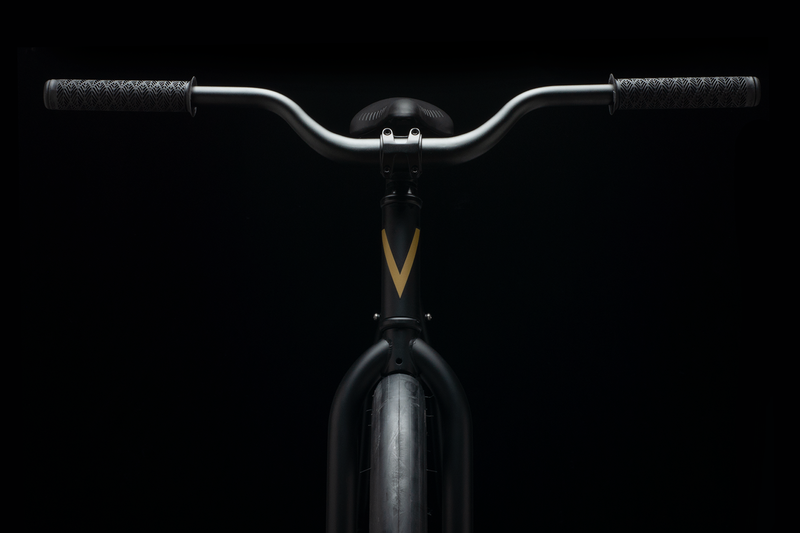 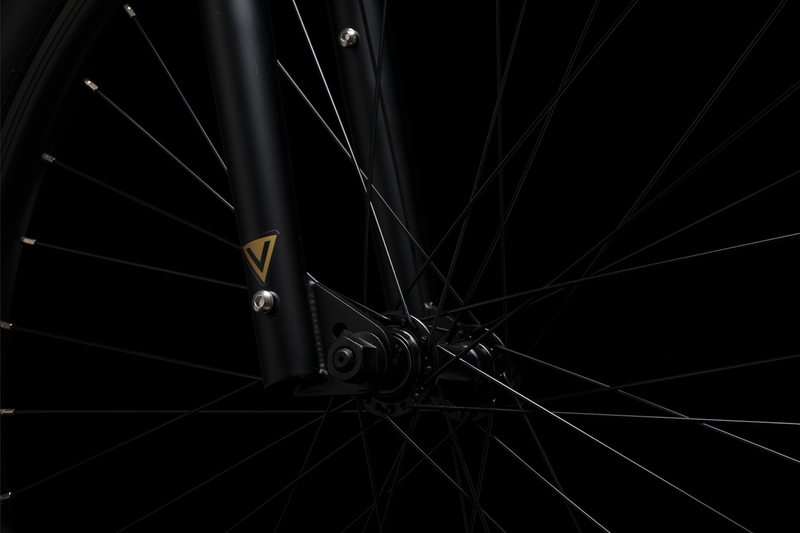 The Vario is Verde’s take on a neighborhood bike built for BMXers. 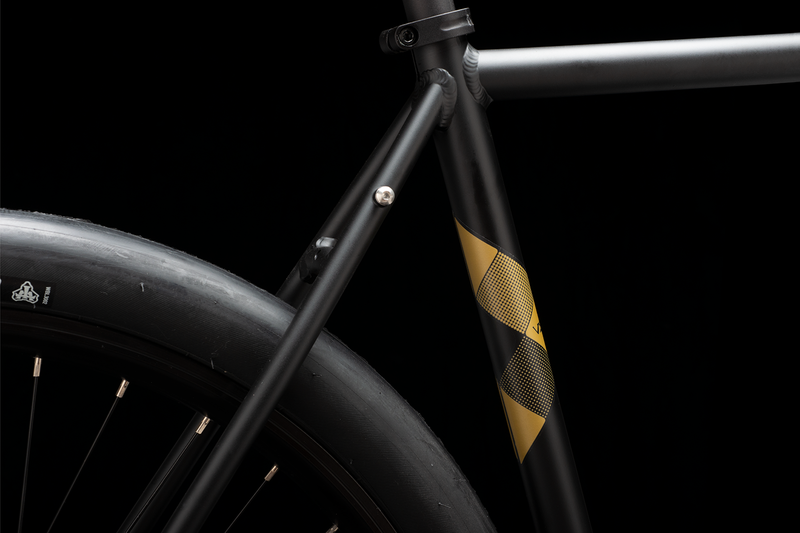 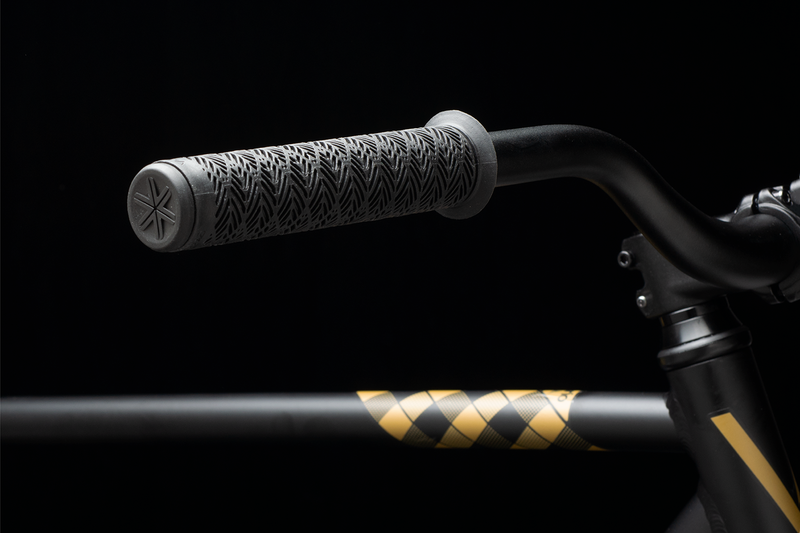 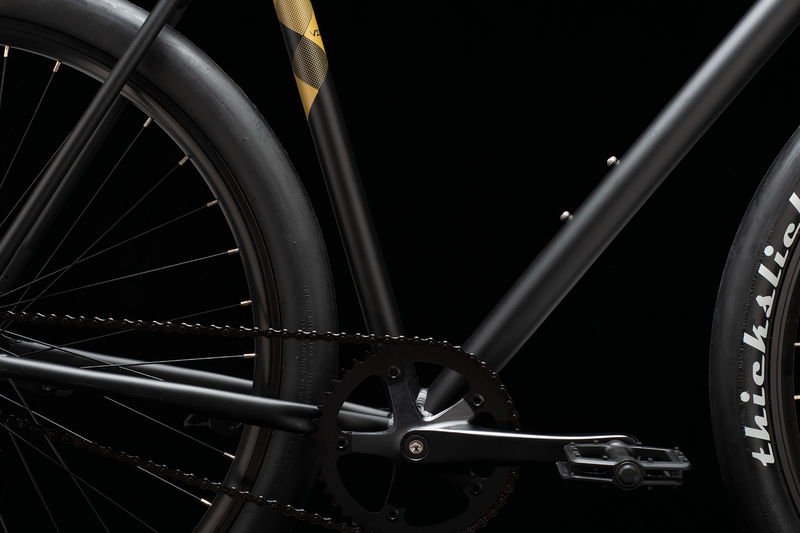 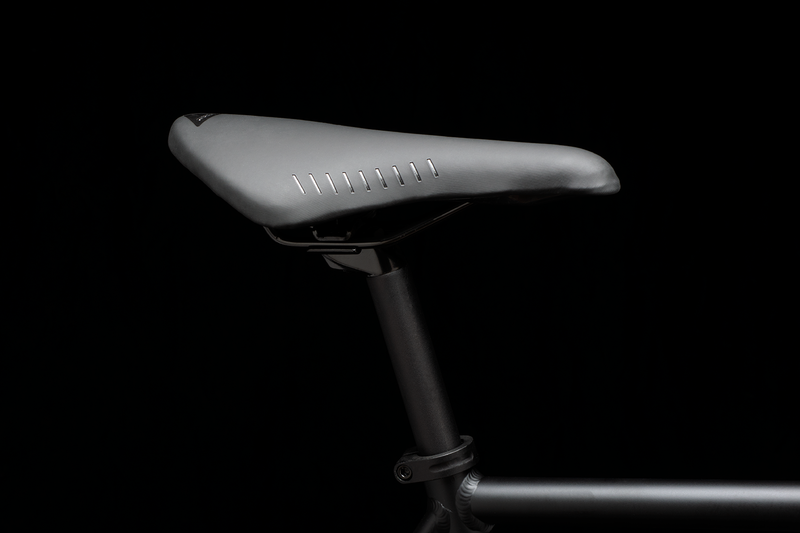 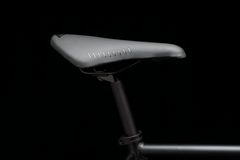 Lightweight aluminum frame, strong chromoly fork, and simple coaster brake with alloy shell creates cable free, no nonsense shredding. 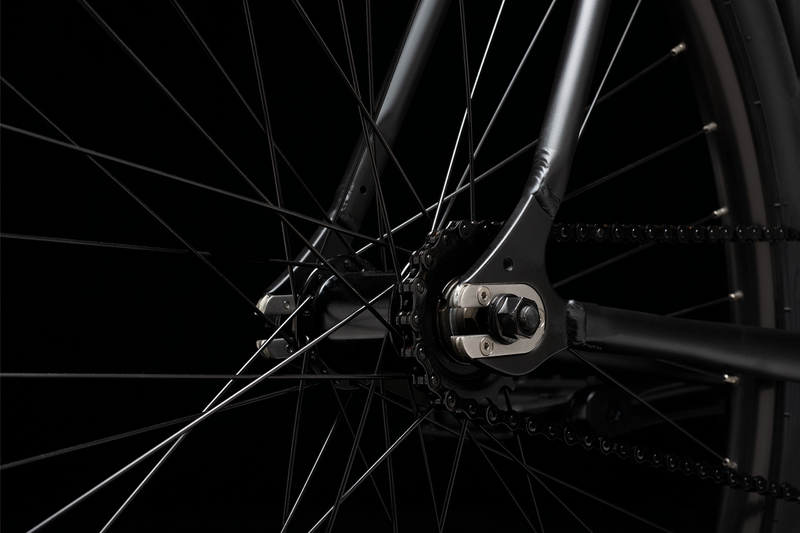 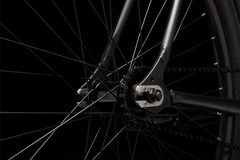 27.5” wheels wrapped in 47mm tires give the perfect mix of comfort and speed. 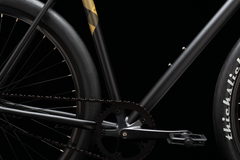 Add utility with racks and fenders or shred it as is. 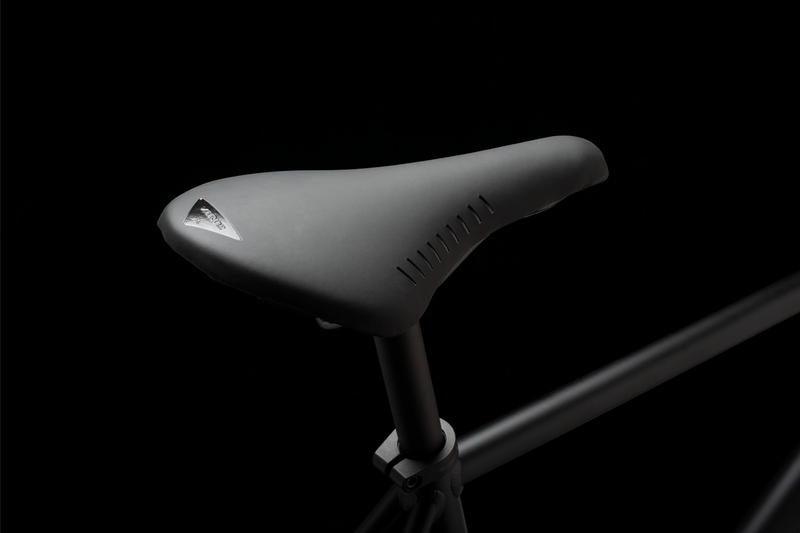 Professional assembly required. Specifications subject to change without notice.